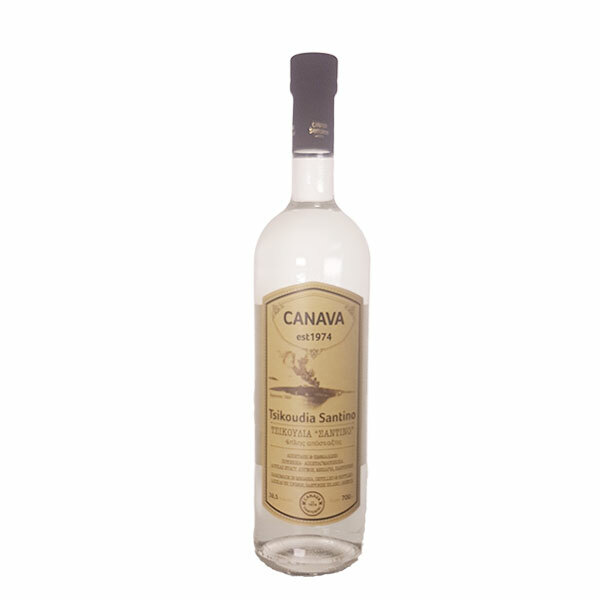 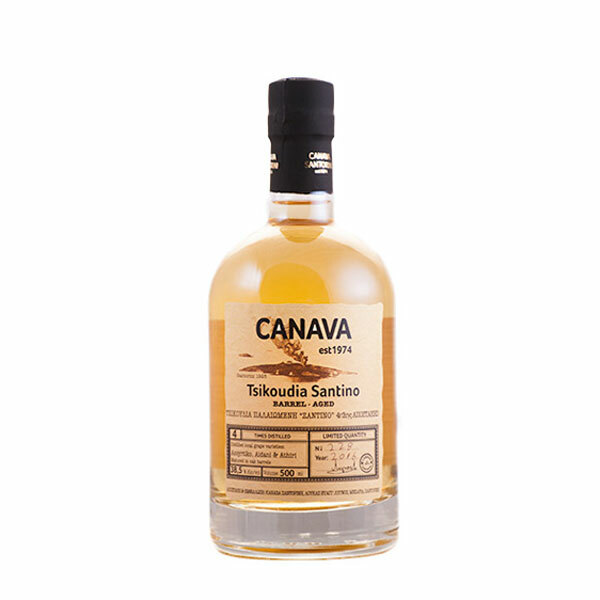 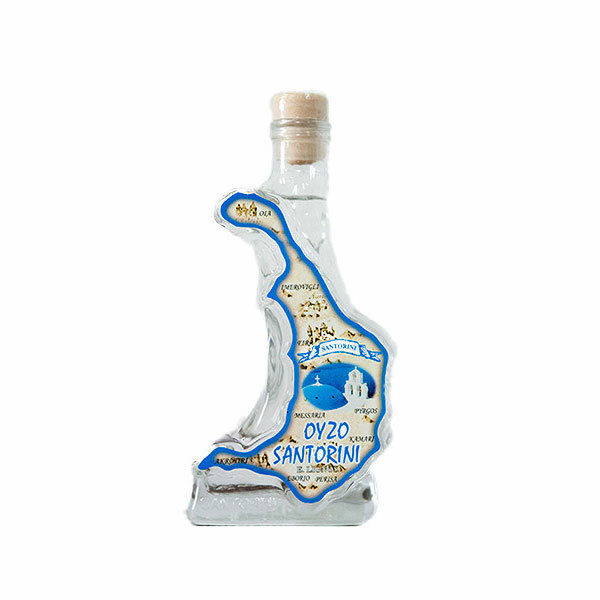 The tsikoudia SANTINO is distilled from grape marc that comes exclusively from Santorini’s varieties Asyrtiko, (80%), Aidani and Athiri. 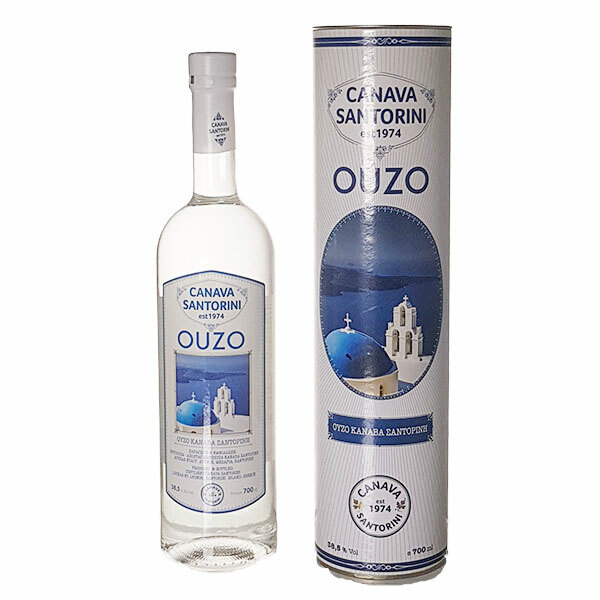 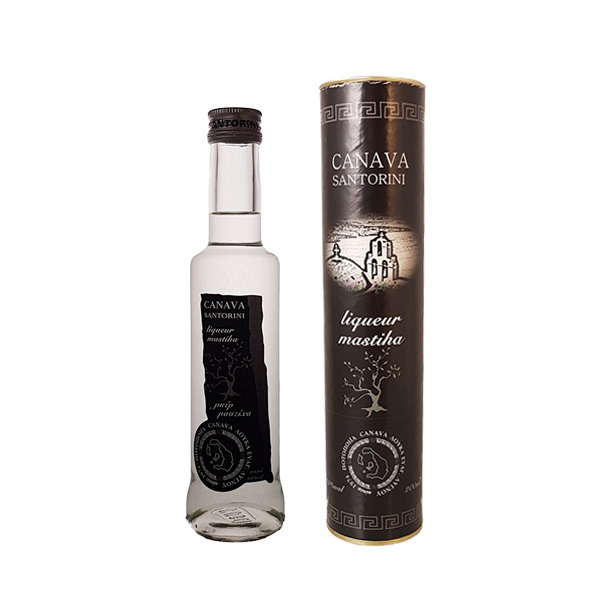 The traditional process, the 4 times slow distillation and the handmade Greek copper alembic still, create a premium spirit of superior quality. 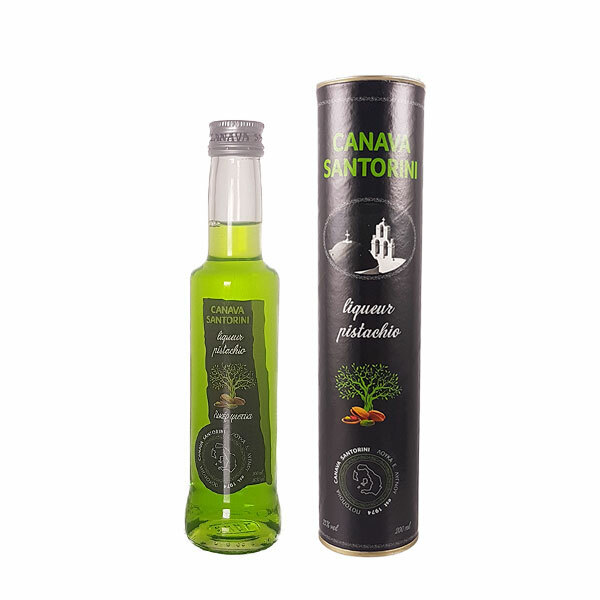 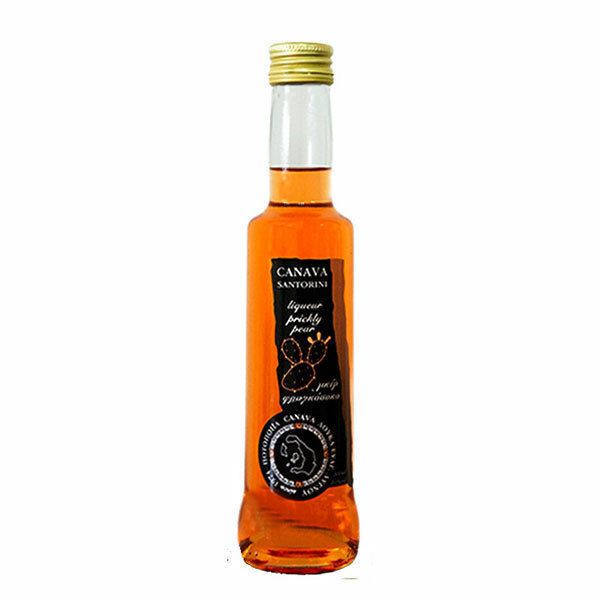 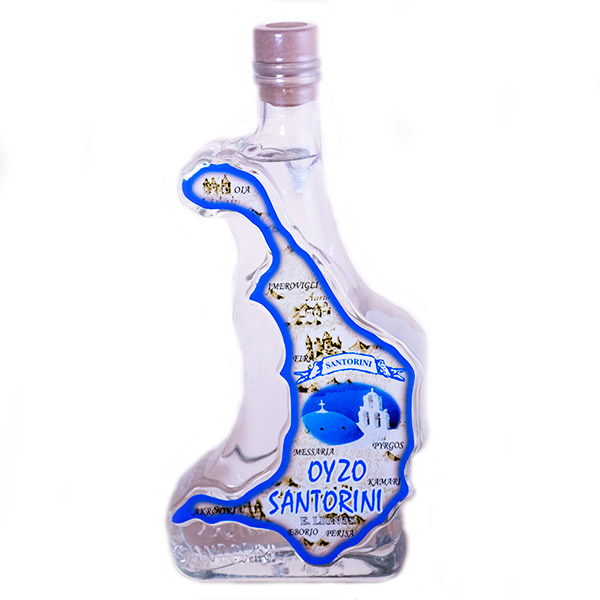 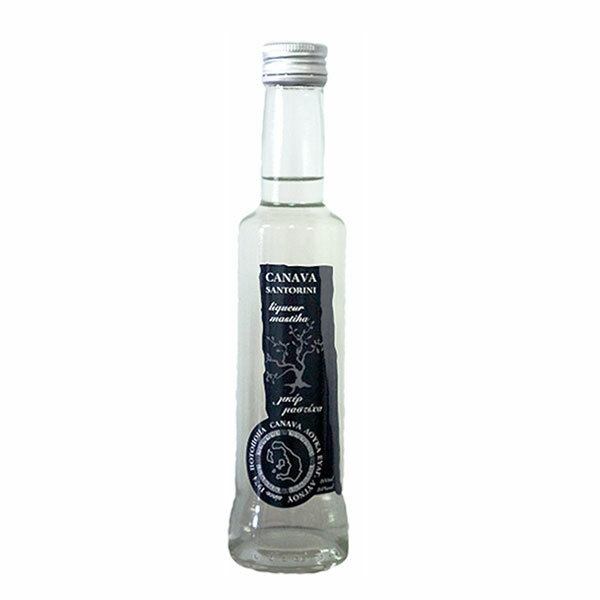 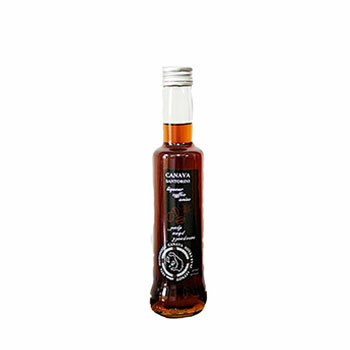 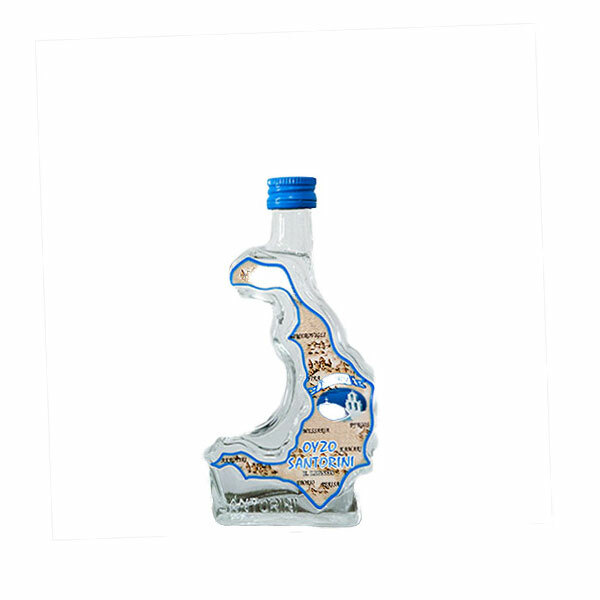 Every bottle of tsikoudia “SANTINO” in limited quantity, seals the aroma and the tradition of Santorini.